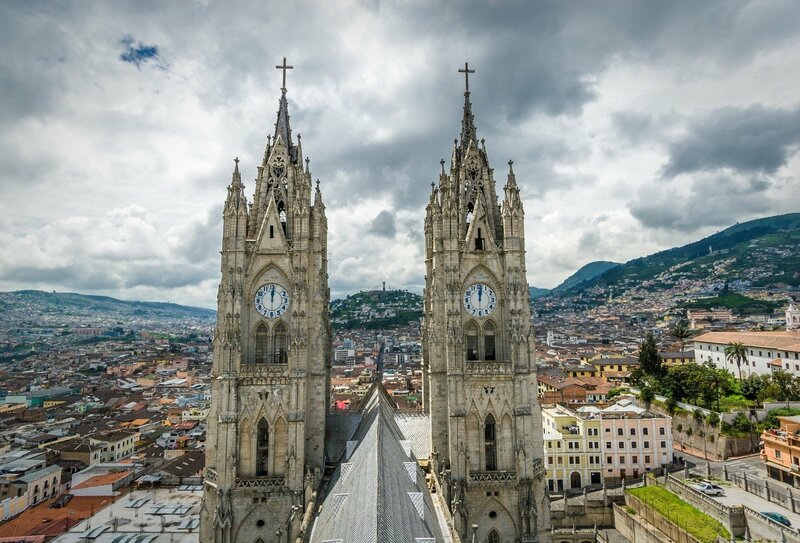 Experience Ecuador and Peru in 15 fantastic days! 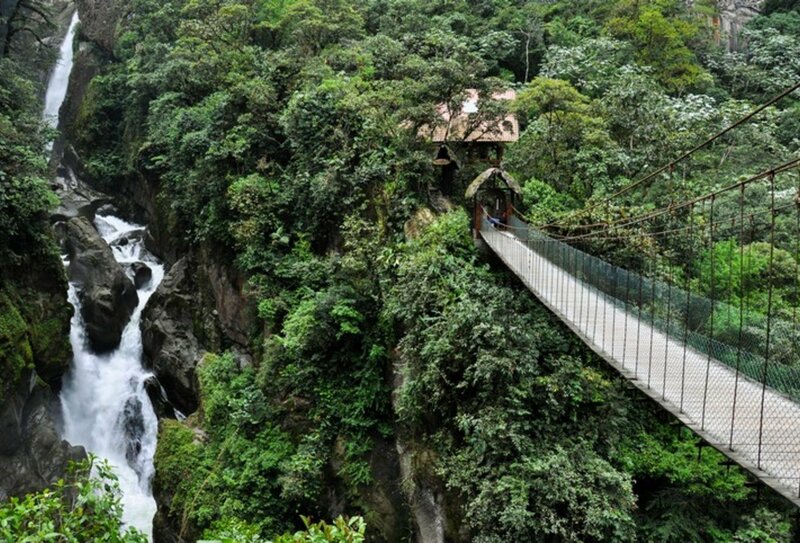 Stay in the Amazon Rainforest! 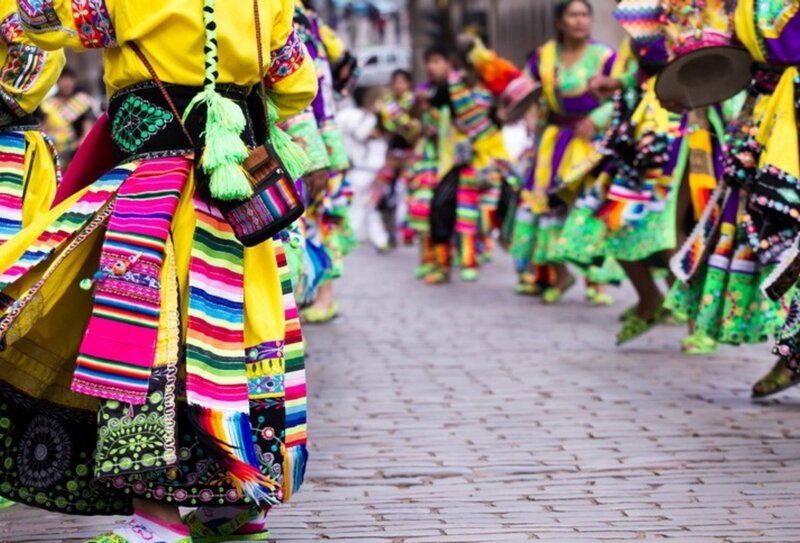 It’s time to discover the highlights of exciting Ecuador and enjoy the perfect tour of Peru as you explore some of stunning South America on this fabulous 15-day tour. Travelling from Quito to Lima, you’ll see the awesome Andes, relax on Peru’s Pacific Coast and spend 3 nights in an incredible community homestay experience in the Amazon jungle. 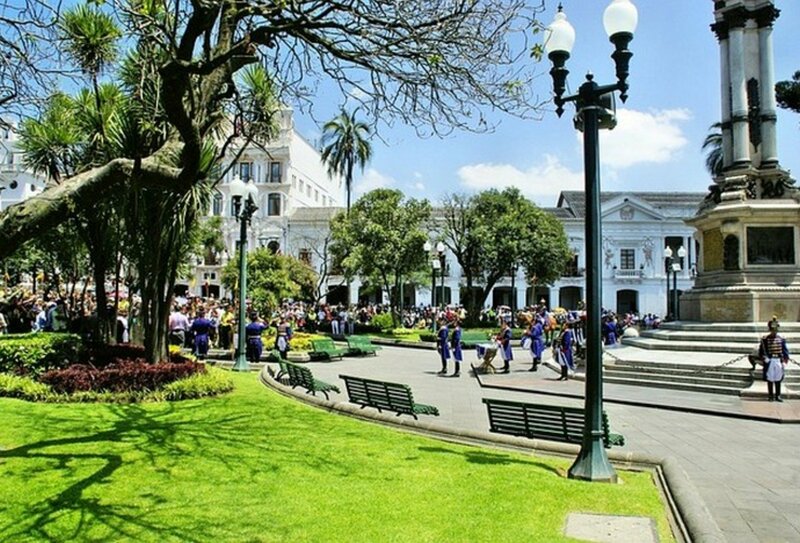 Enjoy cities such as Quito, Cuenca and Lima, take optional trips to Incan ruins, try amazing optional activities such as mountain biking, surfing, horse riding or whitewater rafting, or just relax in laid-back coastal towns, in thermal baths or on beautiful beaches. 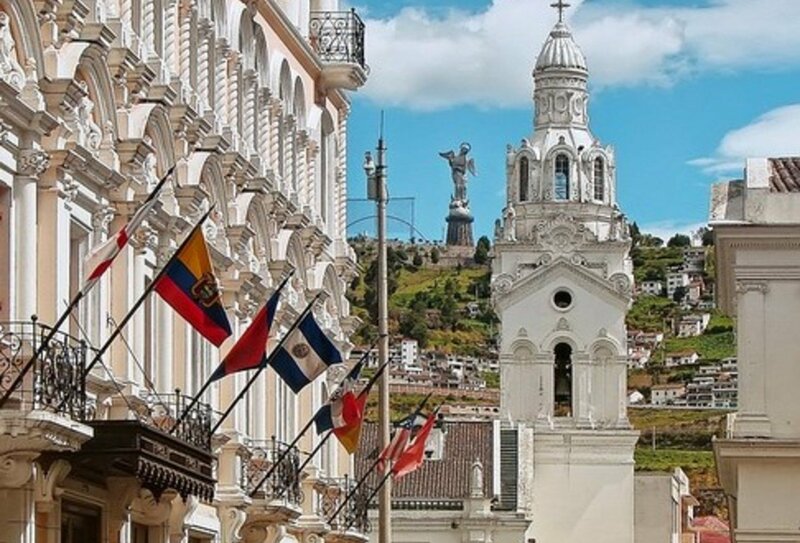 With plenty of free time left for you to explore at your leisure, this is the ideal way to see the best of Ecuador and Peru on an unforgettable 15-day adventure tour. Try optional outdoor activities such as mountain biking, horse riding or whitewater rafting for some adrenaline action! Transport by public bus, boat, truck, motorized canoe. 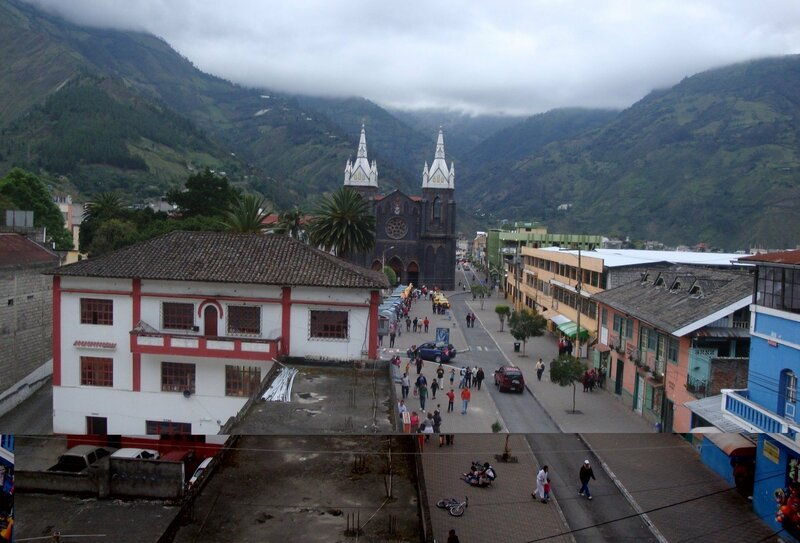 Day 5-6: Baños. Optional activities such as hot springs, hiking, horse riding or mountain biking. Day 7-8: Cuenca. 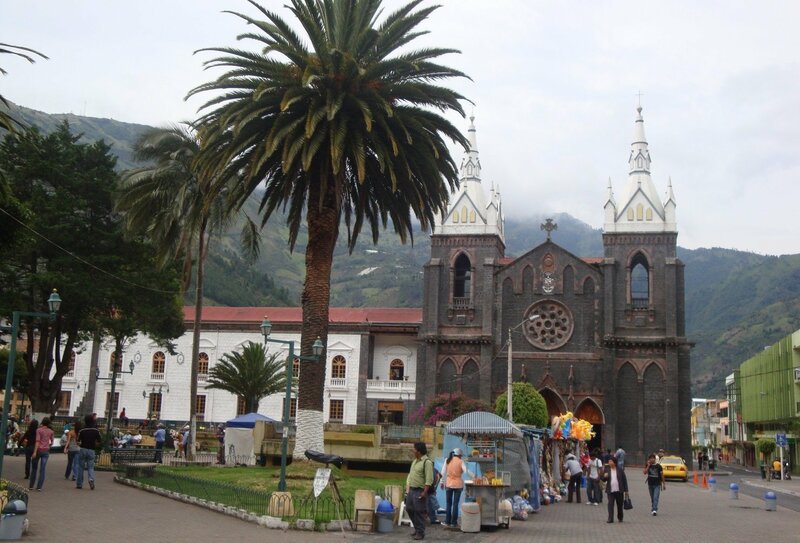 Explore Cuenca, Cajas National Park or the Inca ruins at Ingapirca. Day 9-11: Mancora. 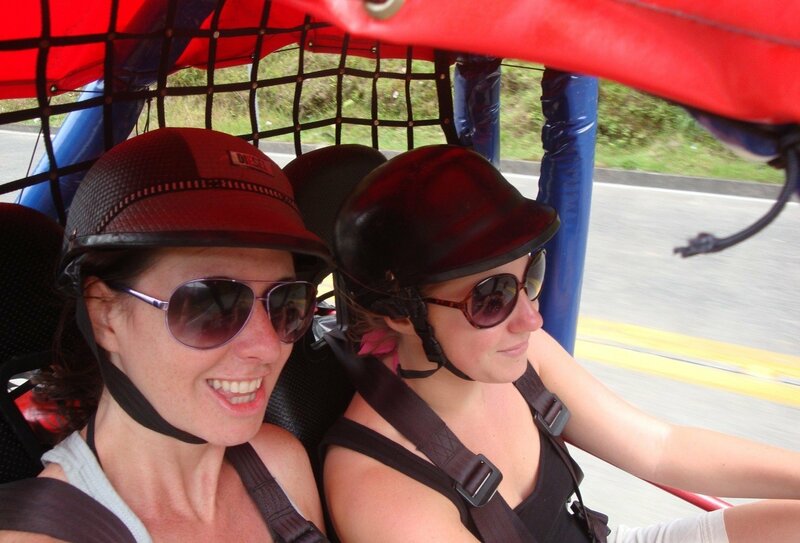 Optional activities in Mancora such as surfing or horse riding. On Day 11, take an overnight bus to Huanchaco. Day 12-13: Huanchaco. 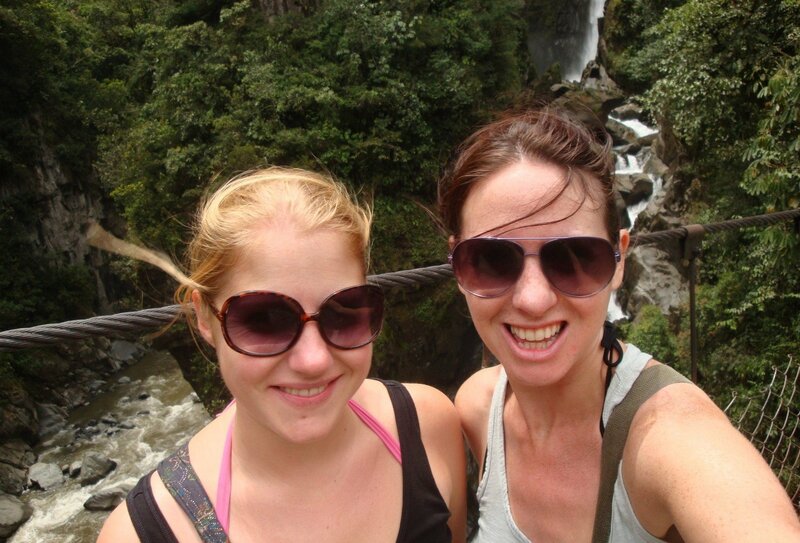 Optional activities include visiting pre-Inca sites, visit to Trujillo, or beach visits. Overnight bus on Day 13 to Lima. Day 14-15: Lima. 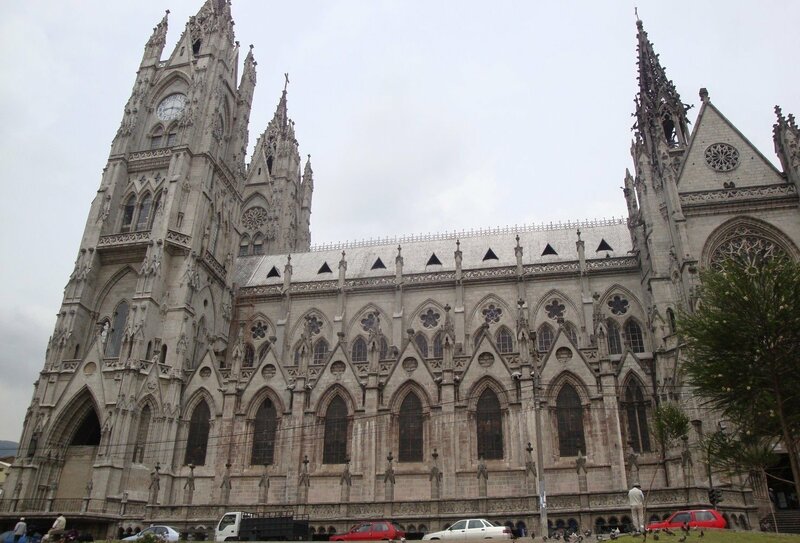 Explore the exciting capital city before departing Lima when the tour ends on Day 15. You should arrange your arrival into Quito International Airport. Transfers are not included in the trip price. The airport is around 1 hour from the city centre where your hotel is located. It is advised that you get a taxi (at a cost of approximately USD30-40) from the taxi stand close to customs, and that you pay for the taxi at a rate set at the taxi stand. 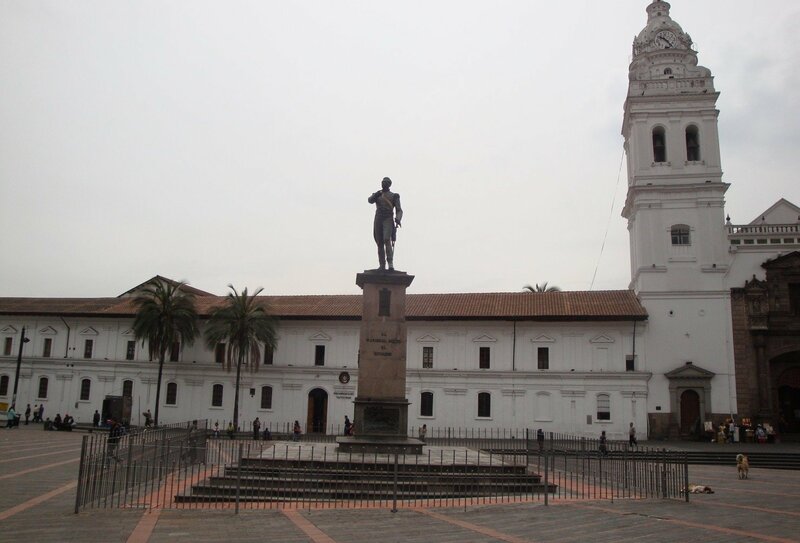 14 nights of shared accommodation are included as part of the Quito to Lima Adventure. Private room upgrades may be available for an extra cost. Please speak to a travel advisor for more information. Some but not all meals are included as part of the trip. In total you will have 6 breakfasts, 3 lunches and 3 dinners included, during the time of your Amazon jungle stay. Please allow around USD305-400 for meals not included. Your passport should have at least six months validity. British citizens do not need a visa to visit Ecuador or Peru if visiting as a tourist for up to 90 days. Your passport must be stamped on arrival.